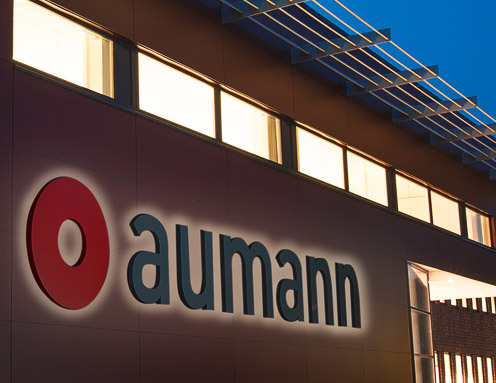 Aumann develops and realizes specialized machines and production lines for ambitious e-mobility projects and products. 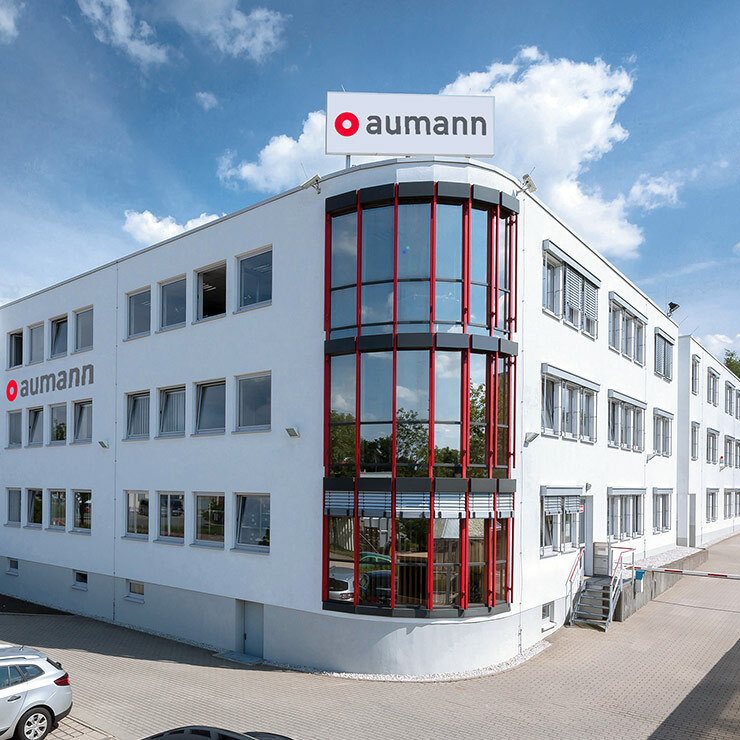 We support our customers and partners flexibly and globally from Aumann facilities in Germany, our Chinese subsidiary in Changzou and a team in USA. 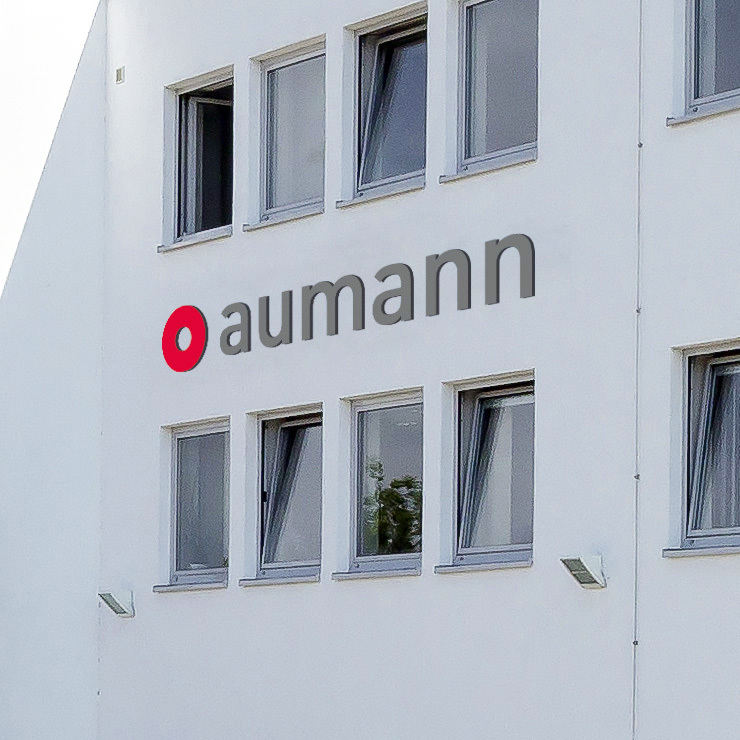 The goal: Global market leader for specialized machines and production lines in the e-mobility industry. 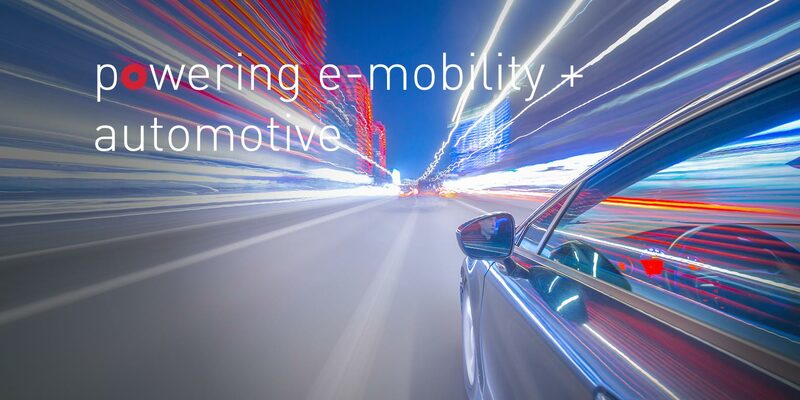 We plan to exploit our long-term customer relationships and our expertise in the field of e-mobility developed over many years and open up entirely new application opportunities. 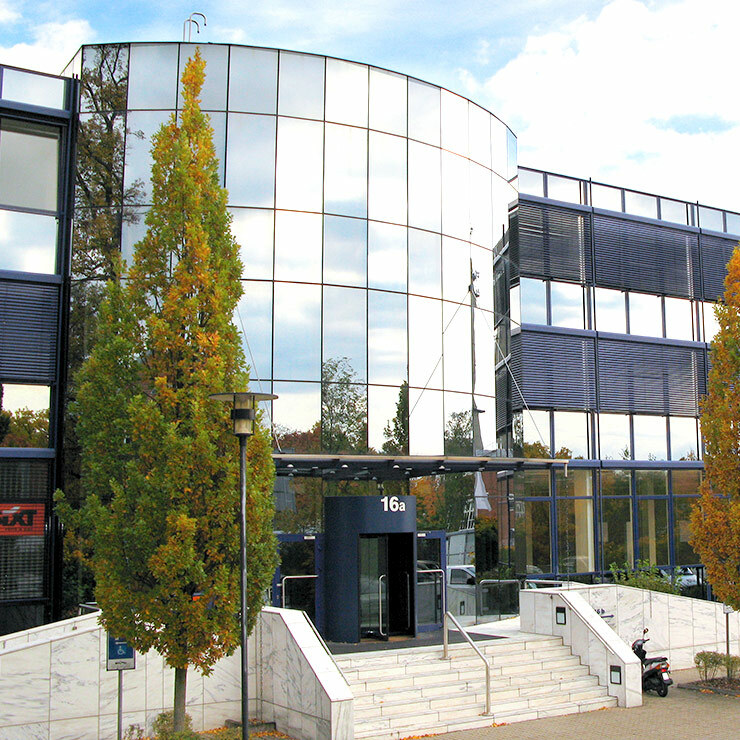 Decades of technical experience and customer relationships based on mutual trust are the cornerstones of our success. We intend to secure our position as the technological leader and to develop further innovative technologies. 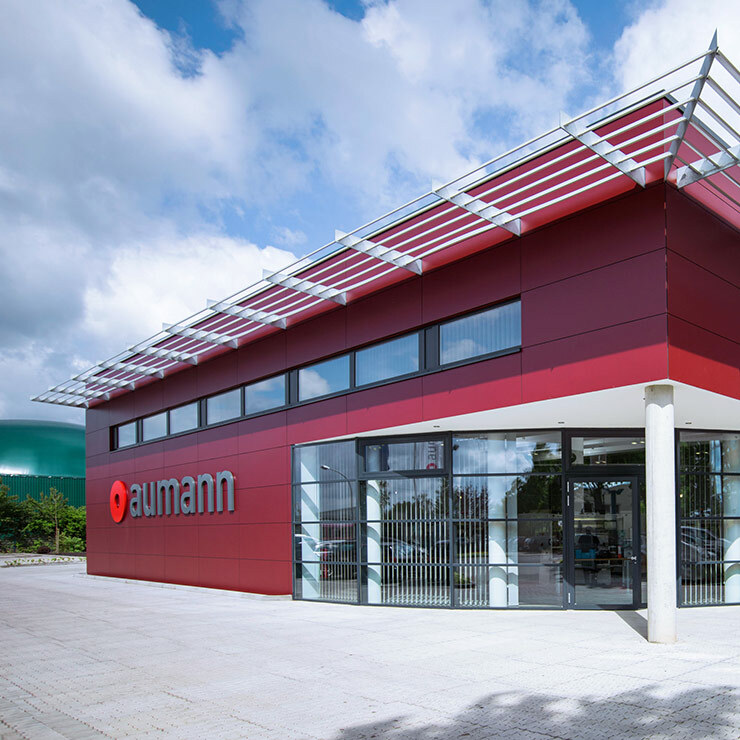 We intend to strengthen our global positioning by further expanding our capacities, acquiring new customers and undertaking strategic acquisitions - in particular in Europe, China and the North American market. We intend to develop our service business and to increase the service business share of total sales. As a high-tech mechanical engineering company, it is our goal to actively recruit the most talented and best trained employees, to develop their loyalty to us, and in the long term to invest in the best in order to drive the growth of our company forwards even further. We benefit from the e-mobility revolution long before the actual production of electric vehicles. 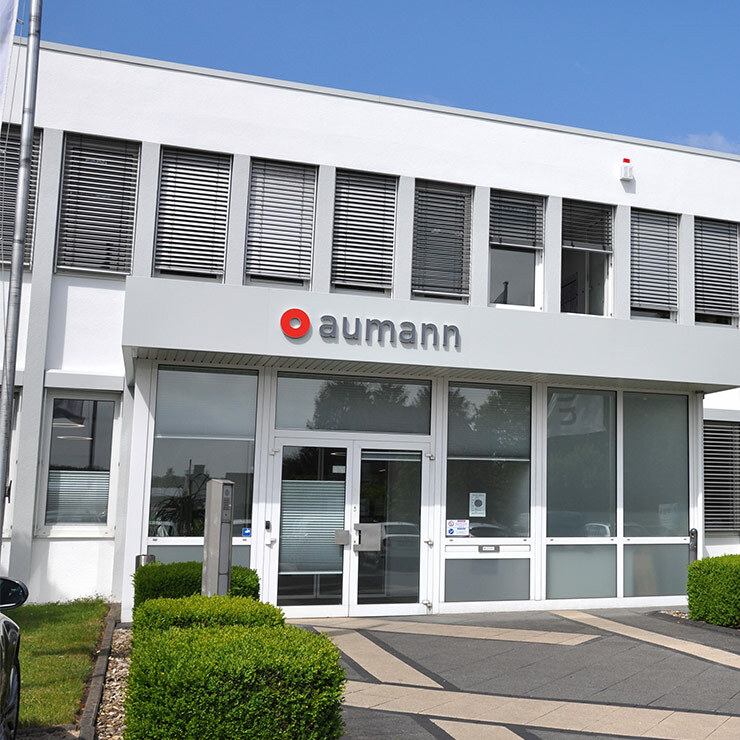 Our unique winding technology enables our customers to move over to the automated mass production of e-motors and to achieve superior quality. 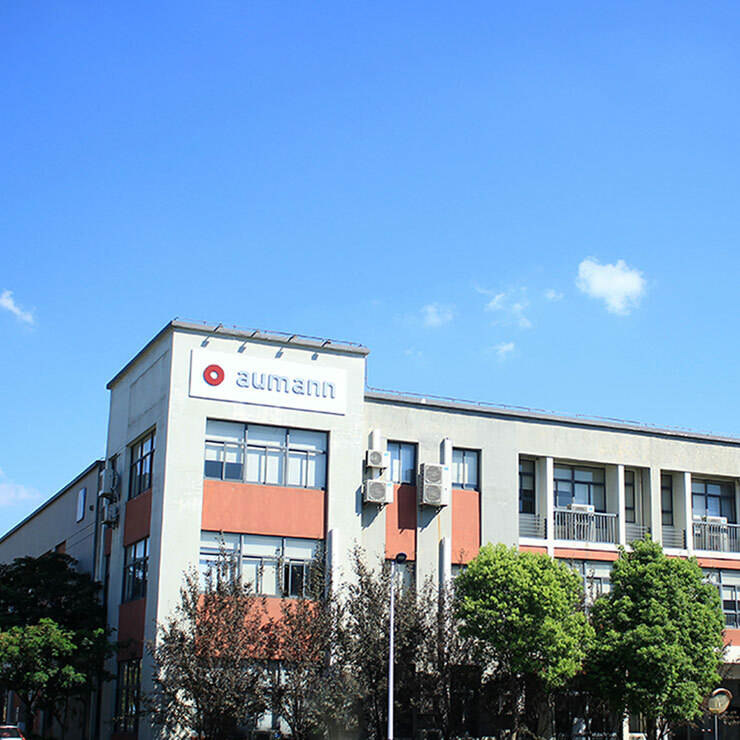 We have long-standing relationships with manufacturers in the automotive industry and have developed a large number of manufacturing solutions in the field of electric drivetrain as well as conventional drivetrain, the technology of which is also ideally suited for bringing to market for the production of components for the electric drivetrain. Our business activities are managed by a highly experienced team, backed by a highly trained workforce.